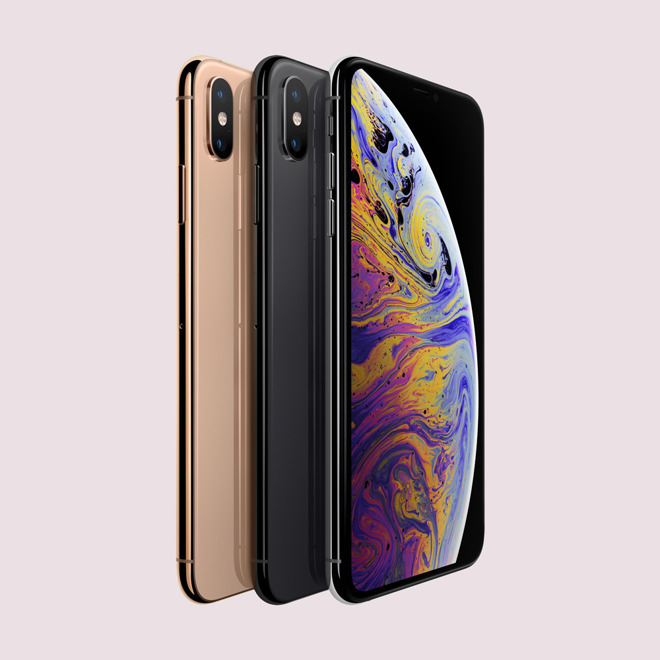 Available iPhones range from 2015's 6s -- no longer sold new by Apple -- to the iPhone XS, XS Max, and XR. Buyers have the option of paying for the phones upfront or monthly, the cost of the latter ranging from $10 to $45 per month. Upfront payments are slightly less than what Apple charges. An iPhone XR for example starts at $738, while an XS begins at $984. Those models would normally cost $749 and $999. Visible's main selling point is a $40 all-unlimited plan with access to Verizon's 4G LTE network. Data, though, is limited to 5 megabits per second, far below what the network is capable of. "Select markets" have access to a new Visible Protect add-on for coverage of loss, theft, and damage, including accidents. This costs $10 or $12 per month depending on the iPhone, but also includes AppleCare, with associated perks such as service at Apple stores and rapid replacements. A $29 fee applies for accidental screen damage, but that goes up to $99 for other accidents, and loss or theft requires a payout of $199 or $280, again depending on the device. Visible may not be well known to most people, having launched in May last year with little fanfare. Verizon is presumably hoping to steer most people toward its namesake business, where a single-device, prepaid unlimited plan is $65 with AutoPay enabled.